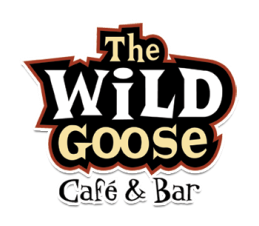 Do you enjoy live music at The Wild Goose? Consider becoming a Patron. 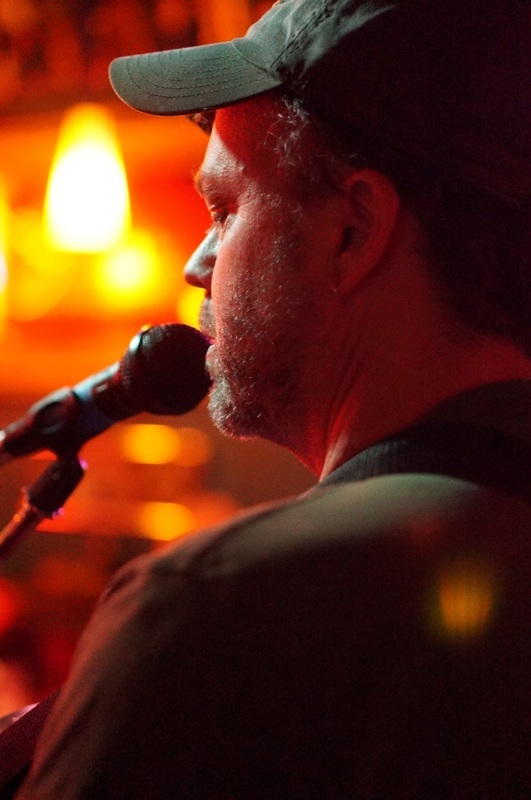 Little Thom's Open Mic at The Wild Goose hosted by Dave Hampton is the longest running open mic in the Rogue Valley. It's a great opportunity to get some experience in front of an audience, meet other local musicians, or just come and listen. There's a house piano, guitar, and bass available. Signup list goes out at 8 and we start at 8:30 every Sunday night. Featuring an extensive and ever-growing catalogue. There's Karaoke, and then there's Karaoke at The Wild Goose.